The new year is finally here, which means it's time to get back on track. To us, what better get way to back into your routine than a fresh meal plan to get you through the week? This week's line up includes everything from jambalaya to cauliflower steaks to hearty tacos. 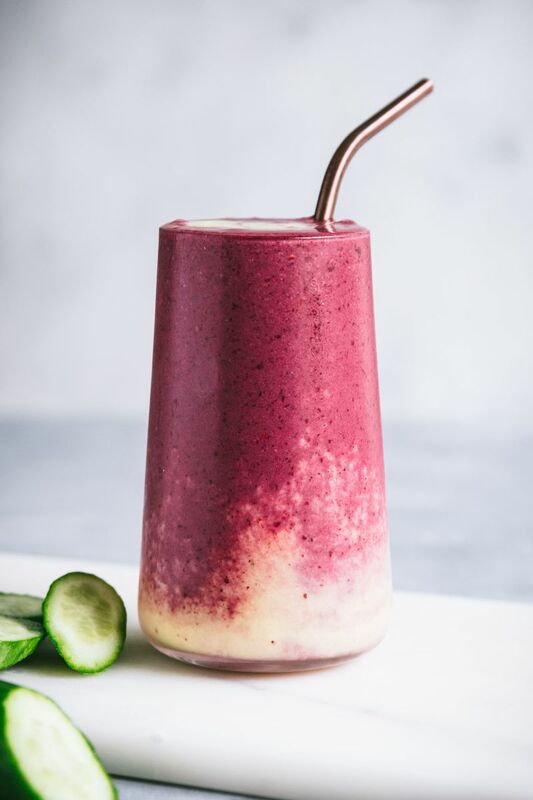 You're going to love this weekend's smoothie! Bring on the pork AND the beef! 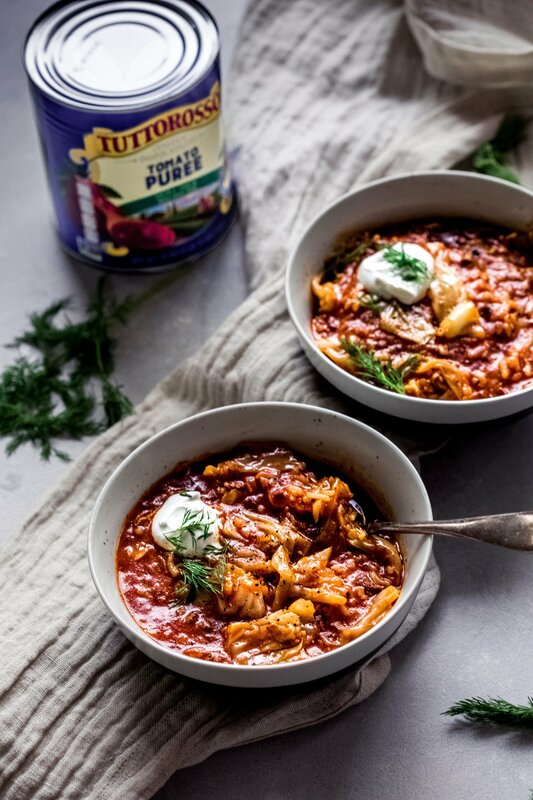 This hearty cabbage soup is the ultimate winter dinner. Feedfeed Tip If you don't have a pressure cooker, you can cooked this in a Dutch oven until the rice is done and the flavors have married. 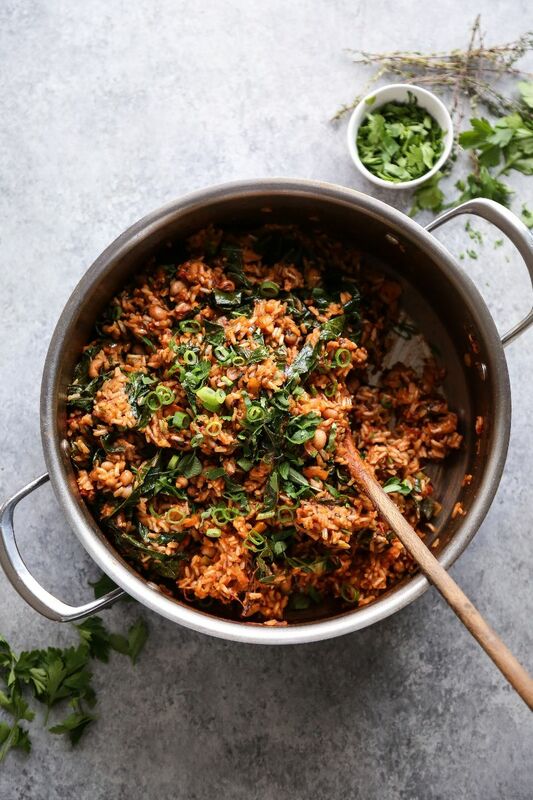 Don't let this unassuming rice dish fool you–it's PACKED with hearty flavor that will leave you wanting seconds, for sure! 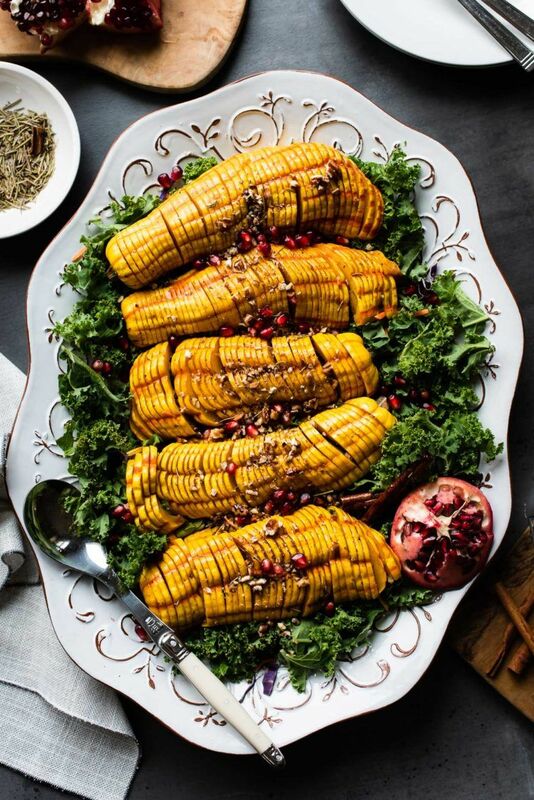 How stunning are the hasselback delicatas? Roasted in a cozy maple cinnamon marinade, these yummy squashes are the ultimate winter dinner. This pomegranate sauce is about to be the condiment that you put on everything. It's just as sweet as it is bright and tangy. Weeknight winner! We are strong believers that a good cauliflower mash is highly underrated. 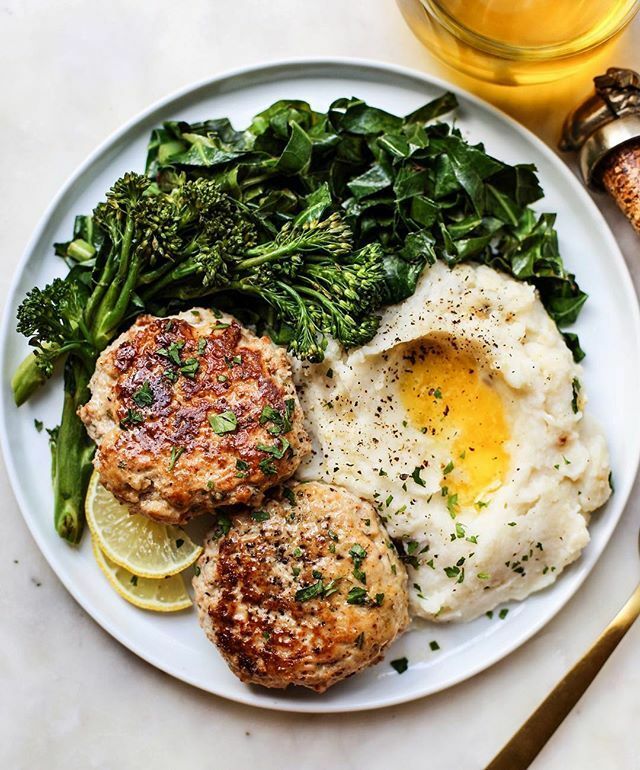 Topped with plenty of Parm and served along side bright and herbaceous chicken patties, this is a weeknight winner! Close out the work week with a taco party! 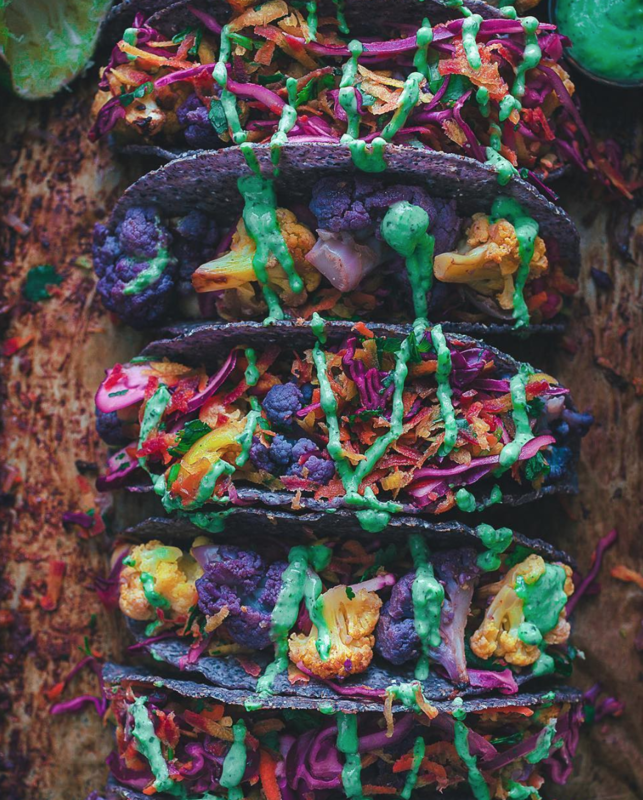 These hearty cauliflower tacos pack a serious punch, and the avocado crema is the ultimate complement. 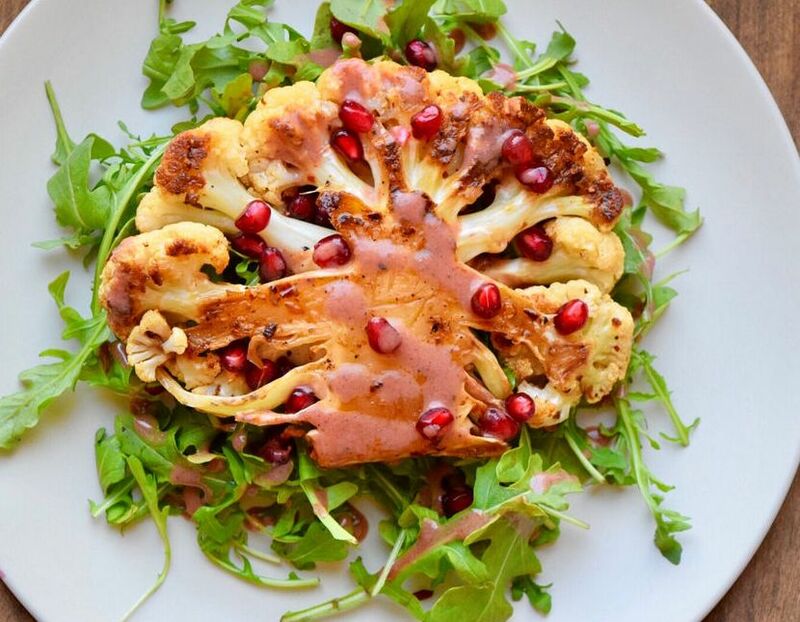 Feedfeed Tip Flipping the cauliflower half way through promotes an even and thorough roast on every floret! This is the sweet, fruity drink you've been waiting for all weekend!